The always simple traditional solution when their shoe size is halfway between two others, and in general useful to cushion the kid's step achieving extra comfort. 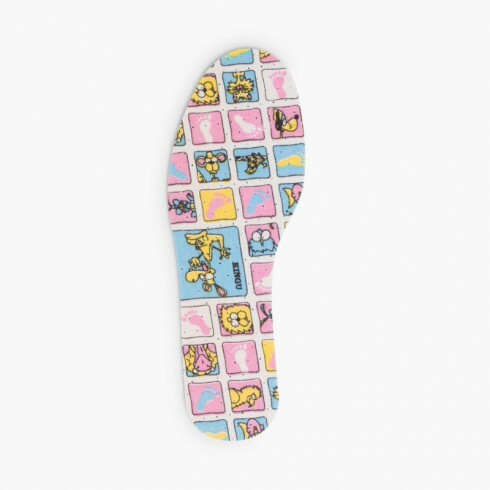 With these maximum quality insoles for kids for the lowest online prices their feet won't wobble inside the shoe, which is uncomfortable and unhealthy, and any shoe will fit much better. One size only and cut-to-size, adaptable from size 5 Jnr. (EU22) to 4 (EU 37). They will feel so comfortable that they will spend all their hours playing, jumping, at school, playing sports... without getting tired, and all thanks to mummy! 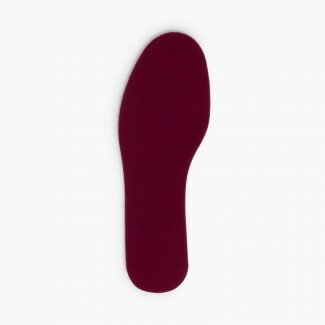 Place them in your shopping cart next to your Pisamonas shoes , as they are adaptable to any size sooner or later you will need them, so it is always convenient to have at least one pair handy. Very good quality. 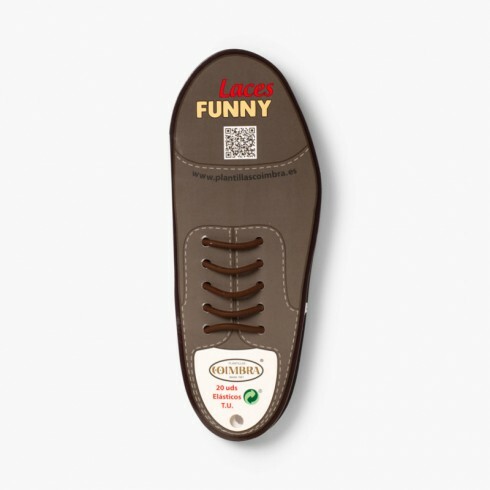 Easy to cut and fits perfectly in shoe. Very comfortable.